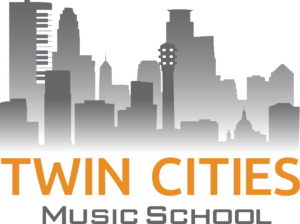 Twin Cities Music School - Where Students Come First - Enroll Today! Please enjoy a sample of an ukulele lesson from our lead instructor, Kelly, below. This is just a short snippet of what a student can expect during private lessons at TCMS. As parents and musicians ourselves, we understand through our own experiences what it takes to successfully educate our students. We believe in open communication and honest expectations. Whether you are a parent wanting the best private music lessons for your child or an adult following your musical dreams, we will customize your experience to give you what you desire. We know that we are all in this together and will always be open to feedback from our students and their families. Now that you know about our private music lessons, make sure to Sign Up soon to ensure a spot in our upcoming session. Please sign up for our Twin Cities Music School Newsletter for events and updates.